Bob Pengraph’s gallery of images from the 2010 Kohler International Challenge held at Road America from July 15-18, 2010 at Road America, Elkhart Lake, WI. 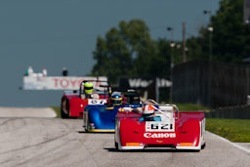 Jeffrey Dahl’s gallery of all the grids (except F5000 & CanAm) at the 2010 Kohler International Challenge. 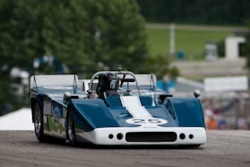 The event was held on July 15-18 at Road America in Elkhart Lake, WI. Jeffrey Dahl’s gallery of the paddock & people at the 2010 Kohler International Challenge. Jeffrey Dahl’s gallery of the CanAm Grid at the 2010 Kohler International Challenge. 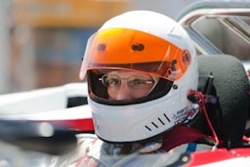 Jeffrey Dahl’s gallery of the F5000 Grid at the 2010 Kohler International Challenge.